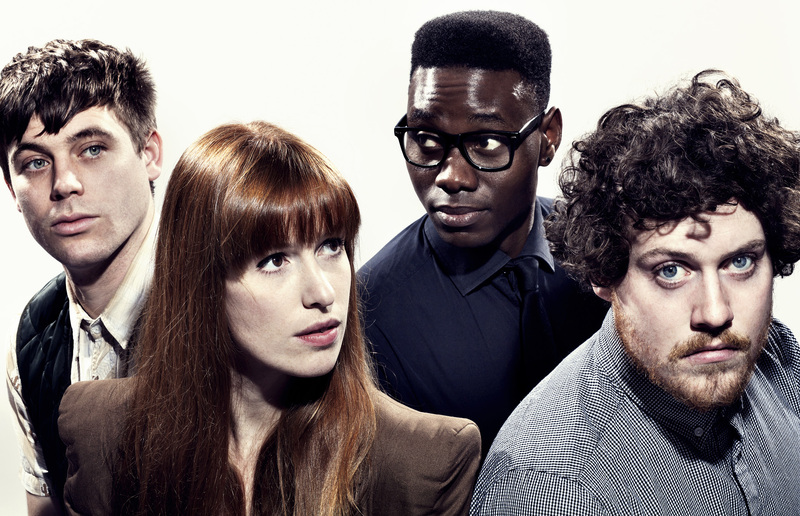 This new music has been long-awaited, with no new Metronomy music having been released since the 2011 ‘English Riviera’ album. ‘I’m Aquarius’ is a minimal yet tuneful track, with simple, stripped down instrumental accompaniments, tinny, clicking percussion, and of course, the usual, trademark breathy and lulling vocals of Joseph Mount, backed by Anna Prior’s repetitive ‘Shoop-doop-doop-ahh’ throughout. The track progresses near the end, to include instrumental solos from other synths and piano sounds, which creates a full and complete, uplifting and inspiriting treasure. I, for one, cannot wait to hear the long-awaited album ‘Love Letters’ due for release of March 10th 2014. Pre-order ‘Love Letters’ now and get ‘I’m Aquarius’ straight away, here. 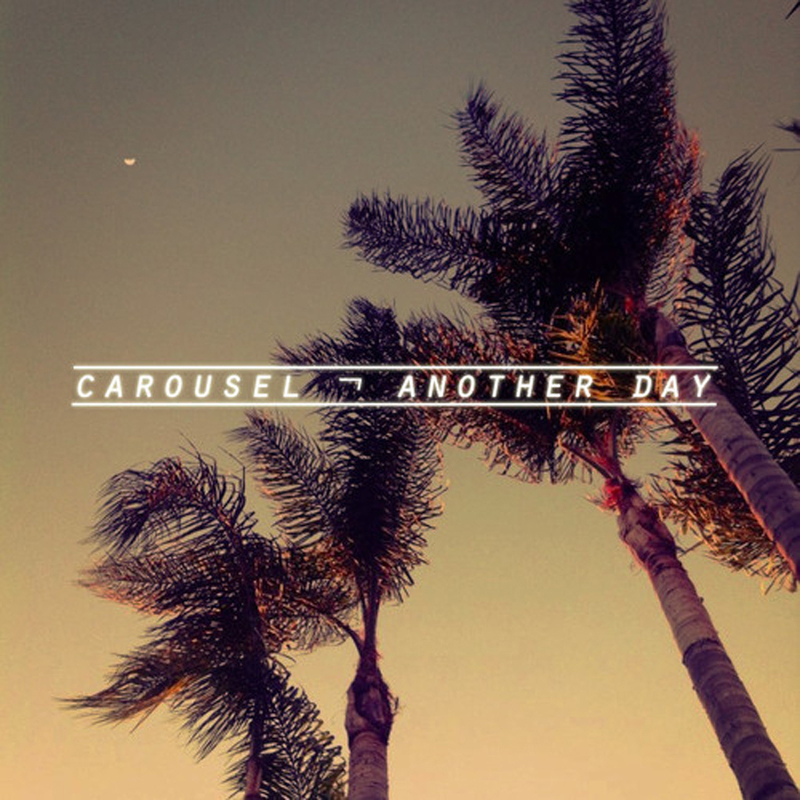 The San Fran electro-pop duo Carousel bring us a video for their new track, ‘Another Day’. The humorous video follows a pool party gatecrasher in hot pursuit of an attractive blonde. The characters, that are controlled by a young girl, are based on the Ken and Barbie dolls, although Ken looks and acts suspiciously like Tom Cruise. The Felipe Torres Urso-directed video cites a clear influence from L.A., following Carousel’s 2012 move there. There are a limited 1,000 copies of the 7″ ‘Another Day’ vinyl for release on 12 November 2013. Pre order now from Old Friends Records. Brooklyn trio Little Daylight formed in 2012 and have created this full pop tune ‘Glitter & Gold’ which crashes down on the listener, forcing them to feel instantly uplifted and break into a smile. The lyrics are incredibly positive and elevating, the synth and drums are intense, and the song is pop-indietronica perfection. The track is taken from their EP ‘Tunnel Vision’ which is due out 6th August. Little Daylight released ‘Overdose’ on 29th Jan 2013, the video for which you can watch below, and is available to purchase here. 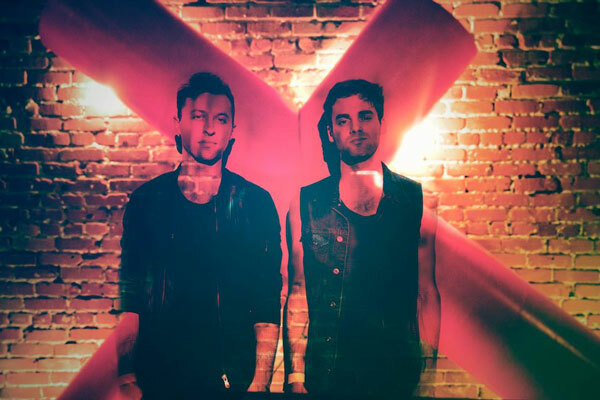 Carousel are an electro-pop duo from San Francisco. Members Jackson Phillips and Kevin Friedman began writing and producing music together in late 2011 when they were at music college together in Boston. 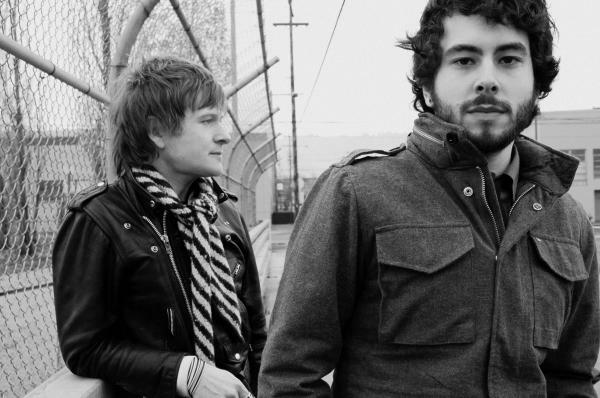 In Spring 2012, the pair moved to Los Angeles, and they have been creating velvety indietronica and touring the US since. Their cover of Robyn’s now three year old hit ‘Dancing On My Own’ is given a softer makeover, yet is still full of the sonorous splendour of the original.